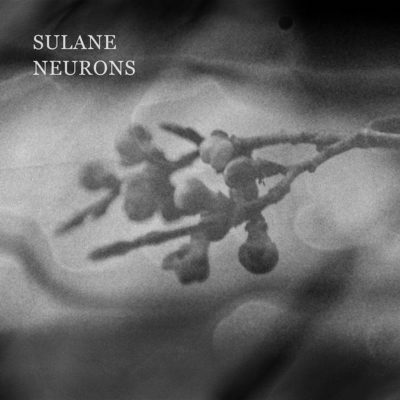 Sulane’s first release, Neurons, is entirely acoustic, which exposes the bare bones of each song and allows the poetic, nihilistic lyrics to truly shine. The themes of death are reoccurring throughout the piece, tying together his singer-songwriter sound with a more complex set of emotions. It definitely isn’t about falling in love at a coffee shop—it’s different while feeling familiar. JP Krein’s vocals are dark, raspy and reminiscent of Ian Curtis of Joy Division mixed with a hint of Justin Warfield from She Wants Revenge. The vocals sound almost abnormal against acoustic guitars, but the result is perfect for what Neurons is. “Summer Has Gone,” “Crows” and “The Lilies Wilt” are the three tracks that stand out the most to me, simply because their lyrical content is so beautifully haunting and bone-chilling. Each one sounds like he’s singing the words from the most desperate pages in a journal. Some are beautiful while others are grotesque, but they don’t fail to express raw emotion whatsoever. The acoustic guitar frames each word perfectly and carries them through each song without muddying them up. Although they’re cloaked with Krein’s stylish vibrato, the lyrics are still in the spotlight.